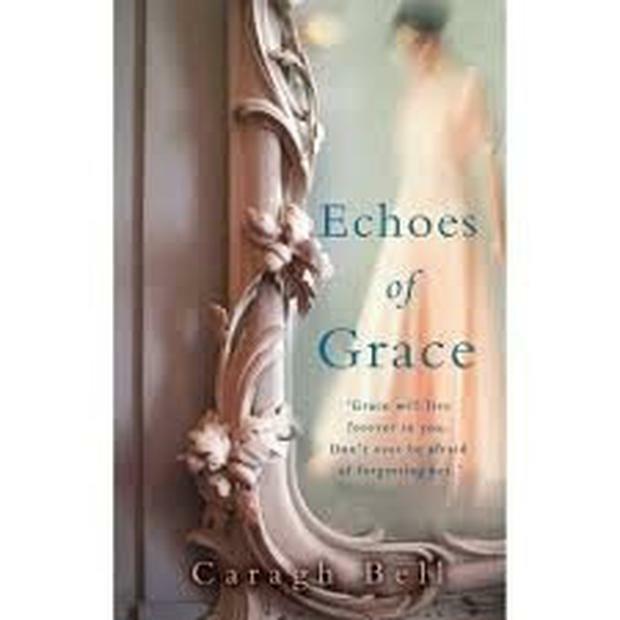 Caragh Bell's fourth novel opens in a sprawling old mansion on the Cornish coast circa 2002 where its heroine Aurora Sinclair plays with her dolls and teddy bears and longs for a bit of diversion. Aurora's mother, the Irish-born actress and legendary beauty Grace Molloy died here while giving birth to her nine years earlier. Though kindly, her father Henry Sinclair is too busy writing award-winning plays to pay her much attention. And her half-brothers George and Sebastian, the product of Henry's first marriage, have no time for what they regard as a usurper. But all that changes with the arrival of Gloria, a widow with three children who captures Henry's heart. Having married in secret, Henry and Gloria set up home in London where Aurora becomes part of a blended family which includes Gloria's eldest son James, who, warming to Aurora's innocence and vulnerability immediately takes her under his wing. From here the narrative moves to London circa 2015 where Aurora is discovering the precarious nature of acting; despite her relative success she is barely making ends meet. Meanwhile her stepbrother James, now engaged to Claire, a doctor with Medecins Sans Frontieres, is making a name for himself as a photojournalist in war-torn Aleppo. Though they rarely see each other the bond between Aurora and James remains unshakable. Fast forward through the minutiae of the lives of a plethora of minor characters, and James and Aurora find themselves back in Aurora's childhood home. Then a mysterious stranger from Ireland brings news that will turn her world upside down. Of the epic cast of characters (I counted 80-plus) many are flimsy and cliched and serve only to clog up the narrative. Likewise the dialogue, much of which is trite and does little to illuminate or advance the storyline. That said, the author's depiction of the wild Cornish coastline is nicely evocative; and fans of happy endings should be very happy indeed with the book's conclusion.